Need power for your event. We got you covered. Comes with 1 full tank of gas (renter is responsible if more is needed) and will last 6-8 hours depending on usage. 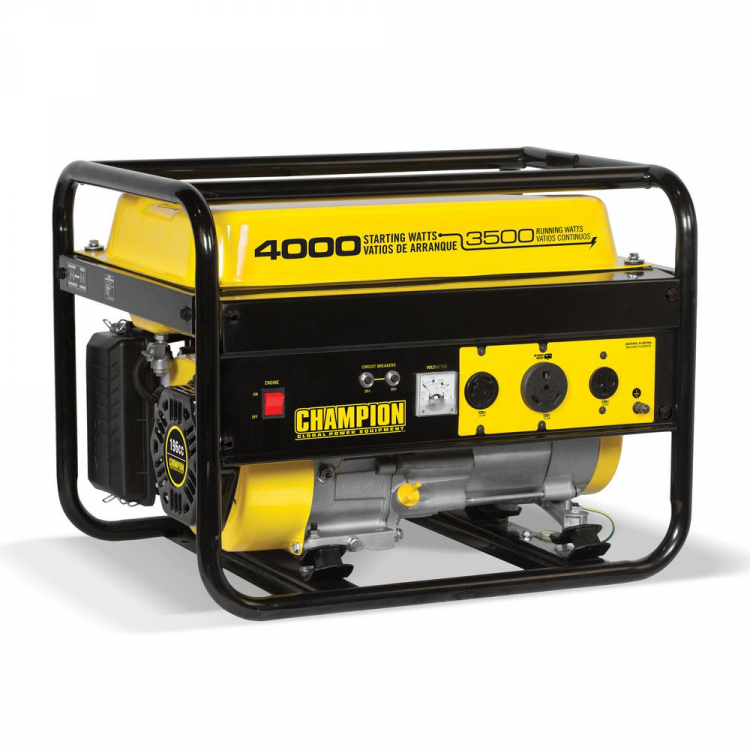 Generator is a added rental to any Inflatable Rental that will need a power source.